I have a strong dislike for a lot of sunscreens on the market today. They either smell horrible or they make your skin feel greasy and gross. That's why I love Andre Lorent Rehydrating Sunscreen. 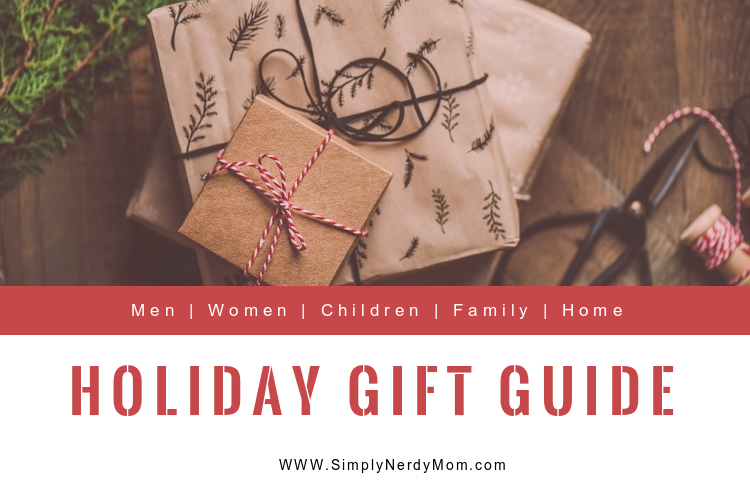 I realize summer is almost over, but did you know you have just as much (if not more) risk of damaged skin from sun exposure during the winter as well? The sun seems to shine brighter because it reflects off of the snow making it just as risky. This is a huge reason why it's important to cover any exposed skin with sunscreen, even in the cooler months. You not only run the risk of skin cancer, but prolonged sun exposure also ages your skin making you look much older. No one wants that, right? 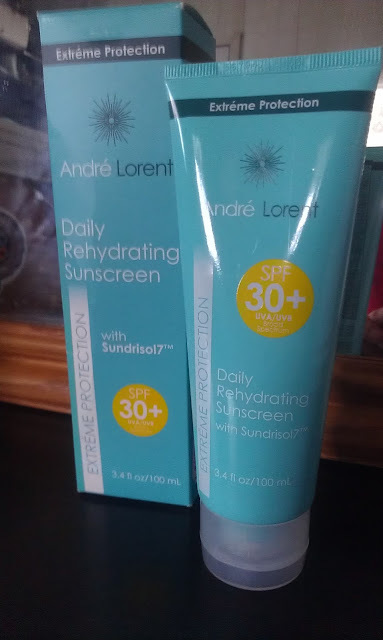 This Andre Lorent sunscreen has no harsh or unpleasant smell to it. Application is smooth and absorbs quickly with no greasy or heavy feeling to it. It also rehydrates dry skin making it especially ideal for cooler months where your skin may feel dryer due to the weather change. Andre Lorent sunscreen is so awesome with it's anti-aging elements, that you could use it as a daily moisturizer as well!